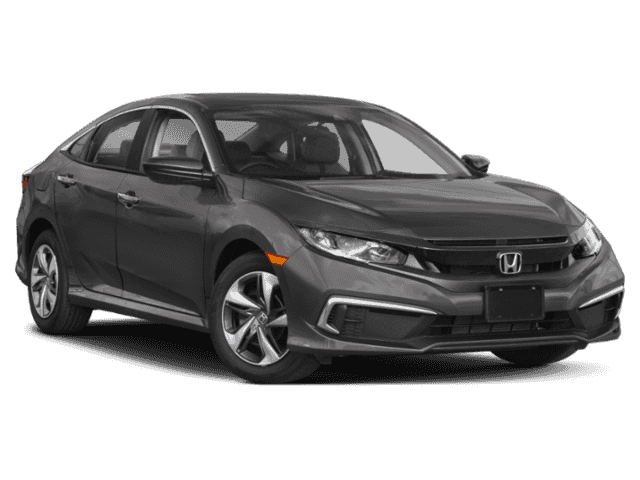 The Civic LX is available with the Honda Sensing® safety suite, and has standard features like a Multi-Angle Rearview Camera and Automatic Climate Control for your ideal interior temperature despite the Monticello forecast. The Civic EX builds on the LX features, adding Remote Engine Start and Smart Entry, One-Touch Power Moonroof, Apple CarPlay™ and Android Auto™ compatibility. Kick it up a notch in Monroe with the EX-T, which includes a Decklid Spoiler, Heated Front Seats, Dual-Zone Automatic Climate Control, and a 174-HP 1.5L Turbocharged Engine. 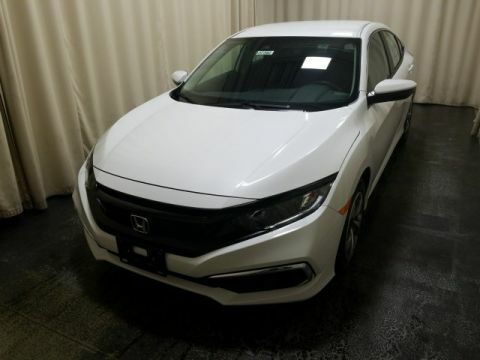 Civic Touring: The top-of-the-line Civic sedan trim comes standard with heated front and rear outboard seats, a 450-watt premium audio system, Honda Sensing®, and LED headlights with auto on-off. The 2018 Honda Civic sedan is loaded with interior features and safety technology across all five trims. Learn more about Honda safety ratings, or compare the Honda Civic vs the Chevrolet Cruze to find out which one is right for you. 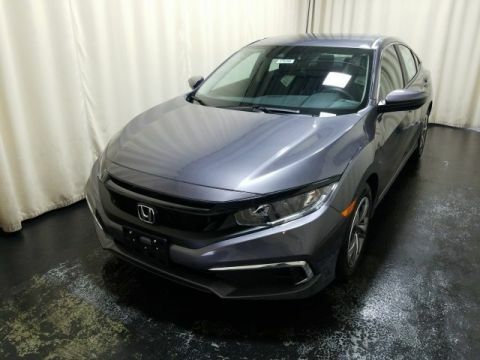 You can also check out our Honda Civic inventory at Middletown Honda near Goshen today!